Nellie Bly was a newspaper reporter for the New York World in the late nineteenth century. But instead of writing about "ladylike" subjects like tea parties and charity balls, Nellie wrote about the social problems of her day: poor job conditions, dilapidated housing, and dishonest politicians. Many people objected to the things she wrote about. But Nellie Bly was unstoppable. 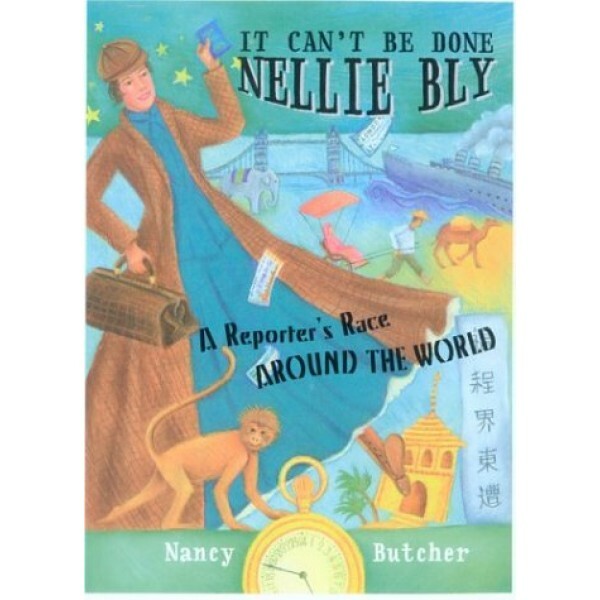 If someone told her "It can't be done, Nellie Bly," she went right ahead and did it anyway. But when Nellie read Jules Verne's novel, Around the World in Eighty Days, she was inspired to circle the globe even faster herself. Did the plucky young reporter go too far? 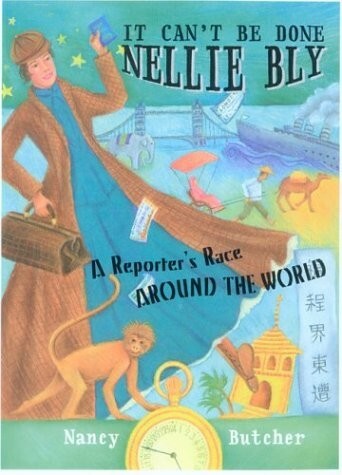 Young readers will cheer for Nellie as she embarks on her 22,000-mile trip equipped only with one sturdy travel dress, a small satchel, and a pet monkey she picks up in Singapore as her traveling companion. Traveling by ship, train, and foot, she has all kinds of incredible experiences-from surviving a monsoon at sea to visiting a leper colony in China. Here is the true story of a woman with an indomitable spirit and love of adventure whose amazing journey will inspire a new generation of young readers.